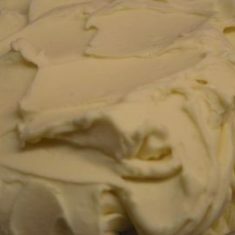 Below is a list of some of the flavours we have on offer. 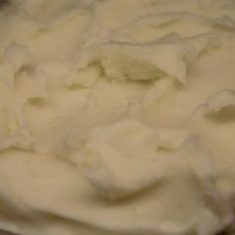 However, due to seasonability, not all flavours are available all the time. 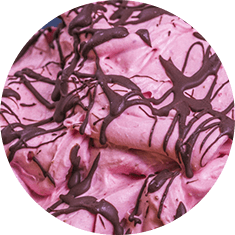 Our Flavours’ Menu will vary. 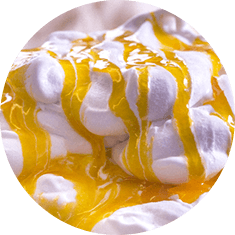 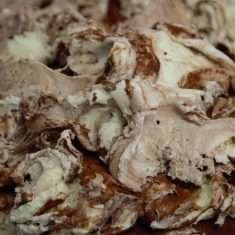 Please follow us on Facebook for details of our specialty flavours. 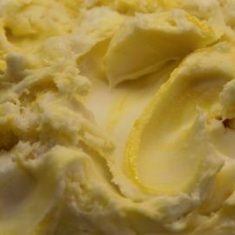 Orange and passionfruit sorbetto using juice freshly squeezed on the premises. 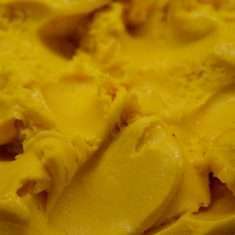 Mango sorbetto using real mango. 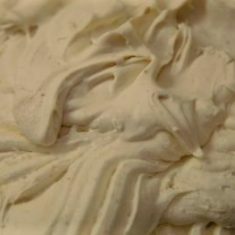 Australian made Ginger Beer and freshly squeezed lime sorbetto with a hint of lime zest. 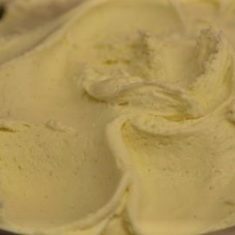 Freshly squeezed lemons and lime sorbetto with a splash of bitters. 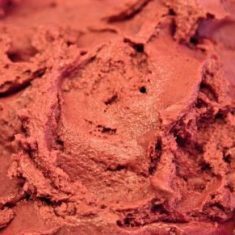 An 84% Valrhona dark chocolate sorbetto. 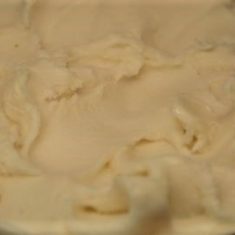 Salted caramel gelato made using our very own in house salted caramel sauce. 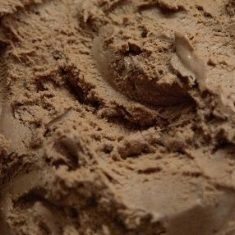 Infused with coffee beans for the coffee flavour but none of the colour. 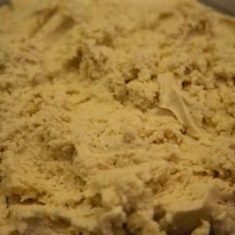 Hazelnut gelato made from our very own ground hazelnut paste. 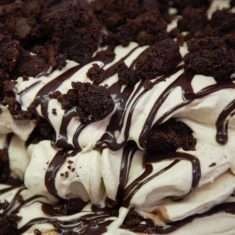 Mascarpone gelato layered with cocoa powder. 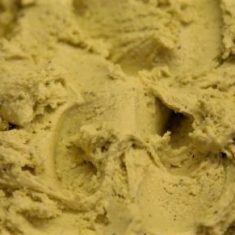 Pistachio gelato made from our very own ground pistachio paste. 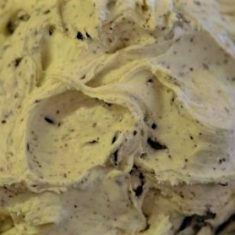 A jersey cream gelato with a dark chocolate chip. 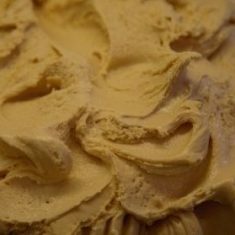 A Valrhona caramelised white chocolate gelato. 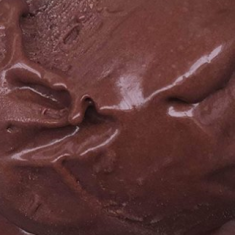 Made with a real fresh baked chocolate fudge brownie. 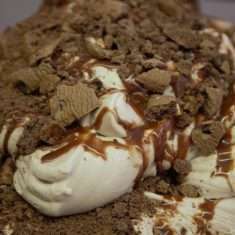 A roasted peanut gelato with a chocolate fudge ripple and chunks of chocolate fudge brownie. 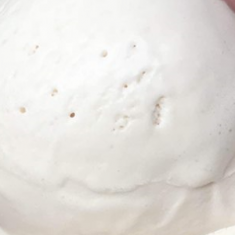 A gelato flavoured with a whole home baked apple pie.